Research has shown that 90% of the information absorbed by our brain is visual. This is one of the reasons why online marketers use interesting infographics to spread a message. It takes a fair amount of innovation and creativity to create an infographic that will grab people’s attention. However, there are many different ways to promote infographics online so they it results in the desired outcome. Here are the top 30 ways to promote infographics. Why is infographic promotion necessary? If your infographic does not receive adequate promotion, it may fail to serve its purpose. It is essential to know where, and how to promote infographics. If you’re planning on promote infographics or a gifographics, first be sure that you have used all the ingredients necessary to create an effective infographic. You may try your best, but if it isn’t done the right way, your infographic will not attract readers. Before you promote infographics or gifographics, make sure you have created a masterpiece. Your infographic needs a high quality post to go with it if you want a particular blogger to feature it on their blog. Any blogger is going to be willing to pick up your infographic if it conforms to the appropriate standards. Good infographics have been proven to draw huge traffic. Using the right keywords is one of the crucial steps to promote infographics. Keywords not only impact the searchability of the content on search engines but also on social media. Use Google Adwords Keyword Planner Tool for keyword research. Use your Google account to login and enter a key phrase that describes your topic, and refine your search by using the filters. In order to create a market saturation, you need to focus only on promoting your infographic for two or three days at a stretch. If you have a team, divide the work between them, and ask them to share it with their friends and family over social networking sites. An infographic is meant to drive traffic to your website. So ask your webmaster to create a separate page for hosting the infographic, which will authorize links and drive traffic. To make the infographic easily shareable, create an embed code for it, and include it on the page so that people can quickly copy and paste it on their own sites. Contact bloggers who can use your infographic on their blogs. A well-made infographic will have an aesthetic appeal, and a good blogger would not miss the chance to feature such an infographic on their sites. This is one of the more popular ways to promote infographics and gifographics. Write a professional SEO optimized press release, and submit it to some of the most popular Press Release Websites. This will not only direct a steady flow of targeted traffic to your website, but will also improve the keyword rankings for it. When writing a press release, keep your target audience in mind. Some bloggers are more influential than others, and you can make their influence work in your favor. Offer some of these individuals exclusive rights to publish your infographic for 48 hours. This can help increase the possibility of your infographic being picked. 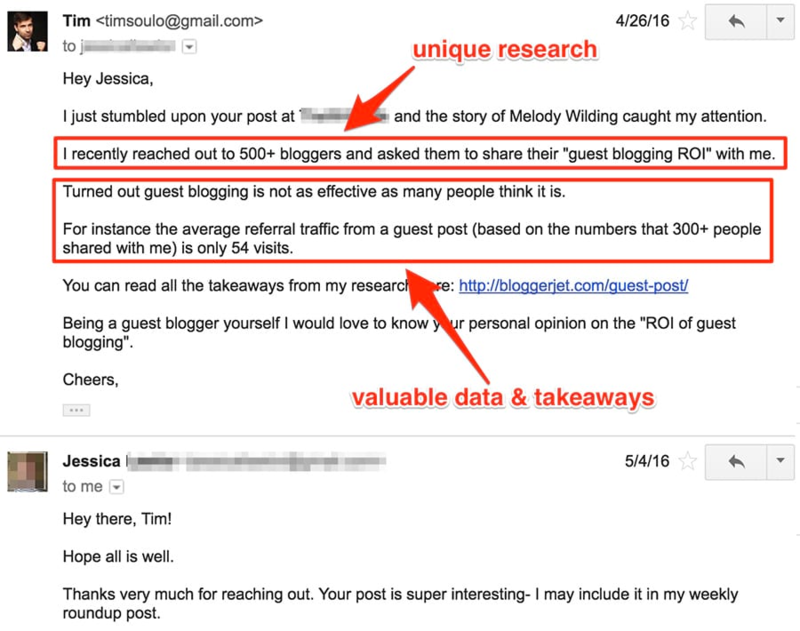 Find the most popular bloggers in your niche, and leverage their influence to your benefit. Once you have successfully persuaded bloggers to publish your infographic on their blogs, it is time to share it extensively on social media. At this point, you cannot afford to loosen up your efforts. Use BuzzSumo.com to approach everyone who shared your infographic, and ask them to follow you. This should include even those who have shared the infographic from another website. Don’t forget to thank them for sharing the infographic. There are several different ways you can show your gratitude. You will find many influencers among the people who have shared your infographic. You might want to look for their email addresses, and build a direct relationship with them for future associations. You can email a note to the influencers using the contact form on their websites, or use tools like Voila Norbert to find an email address. However, for this to work you need to provide the person’s company name. You can also connect with them using Twitter or LinkedIn. For LinkedIn, you can find email addresses and contact numbers using the ContactOut browser extension. Sharing heavily on social media will help your infographic reach the maximum number of people. However, the social media platform you are using also influences the outcome. This is because different social media platforms are meant for different purpose. Infographics do well on social media platforms like Twitter, Pinterest, and Facebook. While Twitter is for quick communication, and Facebook gives a more personal touch to the communication, Pinterest has been formatted for posting high quality images. You can also use Instagram to promote infographics, however, it has a more limited format. Using tweetables or Click-to-Tweet can help you get far with your infographic promotions. 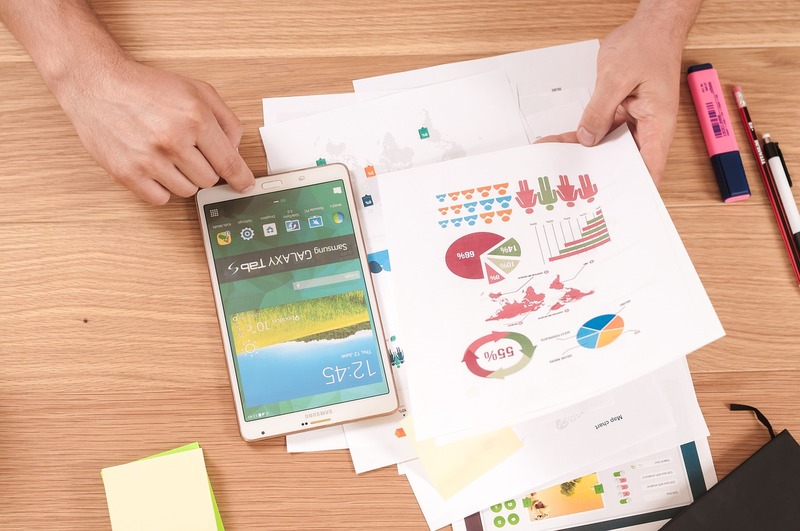 You can add them to your landing page so that your visitors can share specific facts and stats from your infographic, which in turn will generate interest and drive traffic. There has been a lot of in-depth research into what exactly makes people share content on social media. Some studies have shown that people will share content if it’s something that makes them look good to others, or raises their status. Hence, the content and design must be compelling in order to make an infographic to go viral. However, a call-to-action is also an important step, and a request to share at the end of the infographic can help encourage the readers to repost it on the social media. To promote infographics successfully is not a single day’s work. It takes patience and a lot of hard work. Be it guest blogging or reaching out to industry experts, you will need to go that extra mile to turn things in your favor. Including your promotional plan in an ongoing editorial calendar can help. Pick the bloggers and influencers you want to connect with on a weekly or monthly basis and start sending out tweets, retweets, and Facebook posts. Also promote the targeted pin on Pinterest to reach out to as many people as you can. You must have an email list of people you have already engaged with. Make sure you let them all know when you create an awesome infographic. You may be surprised to find out how many of them are interested in sharing it. To further promote infographics you can make use of a range of other useful platforms. Submitting your post to various popular directories will give you an added exposure. There are several websites that are designed specifically to promote infographics. This method is absolutely optional, one you can try if you are willing to spend some money. You can pay for stumbles, the standard cost of which is $0.10 per stumble, on StumbleUpon. It is possible to generate a lot of organic stumbles out of it, but that will depend upon how many people like the infographic when you’re paying for it. There are other paid methods that can help promote infographics. 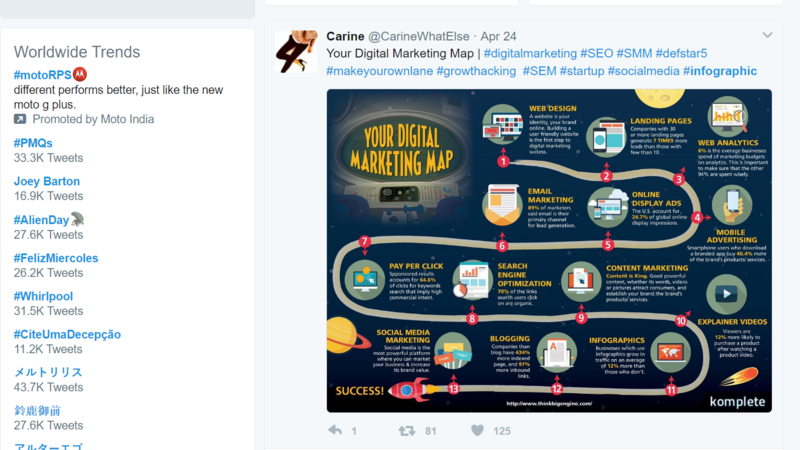 Adding the infographic to a sponsored tweet or paying a social media influencer to promote it can be highly effective. Promote infographics by submitting your infographic to aggregator websites like inbound.org or reddit.com to generate more traffic to the site. These websites collect information on a specific subject from multiple sources. Share your infographic on popular bookmarking sites like Delicious, Digg, Tumblr, and MetaFilter. You can also use free bookmarking site like Onlywire for syndicating to multiple sites at once. Infographic syndication, which means republishing the infographic on many different sites, will help you reach a larger audience. It also helps in link building that drives traffic to your site. Syndication sites like growthhacker.com, medium.com, can serve the purpose. This will help your infographic reach users when they are searching for content relevant to your niche. You should have one primary place to publish your infographic, like WordPress, or your business website, so that you can direct traffic to that particular website. It could be harder to promote infographics which don’t have a landing page. Interacting on forums can help you connect with a large number of people. It will open an avenue for you to promote your infographic. However, it is best not to self promote too blatantly. 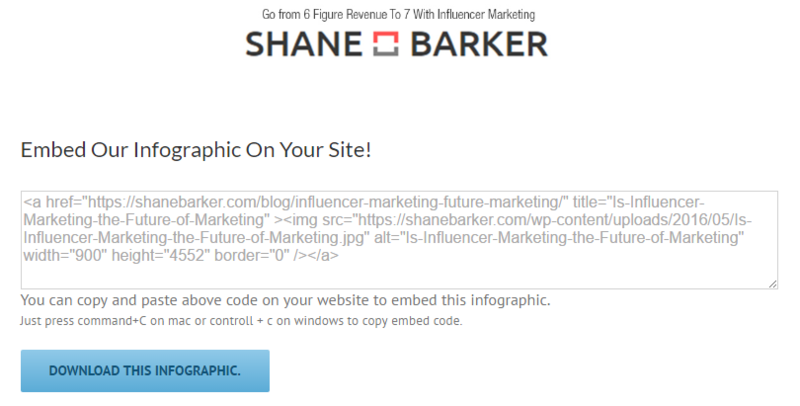 Instead use your signature to generate traffic to the site where your infographic is located. You can check out The Biggest Boards or search Google for forums in your niche to find the right forums. You can use Google alerts to find out when new content relevant to your niche is published. You can contact the blogger or the publisher and request that they add your infographic to their content. You can promote infographics on answer sites if it answers a certain question or solves a problem. You can search for active questions which you think have been answered in your infographic and then post the link to you the infographic in the answers section. There are several answer sites, like Yahoo! Answers, Askville, WikiAnswers, Blurt it, etc. You can include a link to your infographic in eBooks. It can be an eBook that you publish on Kindle, or the one that you use for you mailing list. Many eBook platforms like Kindle support the use of live links. Thi is an out-of-the-box tactic to promote your infographic. Since images can be interpreted by anyone, you can just change the text to different languages to reach out to a larger audience. However, make sure that you get high quality translations. The links that you include in your infographic drive traffic to those sites. You can get in touch with these bloggers and ask them to return the favor by promoting your infographic. You can contact them by email or through social media. The infographic text can be be adapted to a different purpose for articles or blog posts on websites like Scribd. However, you should include a link to the original infographic when you do this. There are several ways to promote infographics offline. You can include the link to the site containing the infographic on business cards, bulletin boards, or flyers. It is better to have a short domain name for this purpose. You can promote infographics by converting them into videos. Turn different parts of the infographic into powerful videos. You can also include music in it as an added perk. Smart marketers take advantage of every opportunity to boost traffic to their websites and that includes creating infographics. If you have an idea or information that you want to share with the world, why not convert it into an interesting infographic or gifographic? If you want to stay ahead of the race, you can’t ignore the need to create and promote infographics for marketing. If you think your marketing objectives can be fulfilled through an effective infographic, Gifographics.co offers services that cater to your specific needs. We focus our energy and creativity on creating something unique, yet meaningful, for each of our clients. Our services include designing infographics and gifographics, and their promotion through various channels. For more detailed information on the kind of services we provide, contact us today.